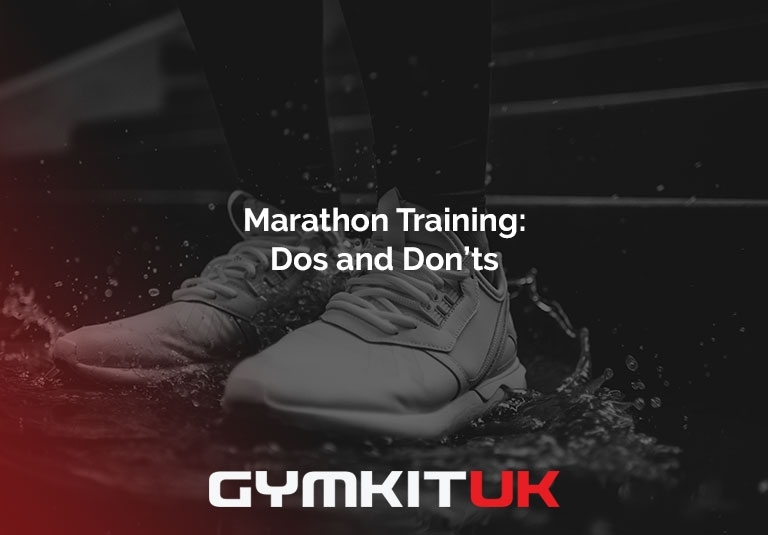 Whether you are training for the next local marathon or just want to have a go at your local 5k, here are our top tips for marathon training. It’s hard not to get swept up in the excitement that the London Marathon generates. From world-class athletes battling to best their own records to charity fun runners with a touching story that drives them; the scale of the event makes it a huge attraction for both athletes and spectators. It’ll come as no surprise then that searches for marathon training peak each year just after the London Marathon. It’s an enormously rewarding journey to embark on, with the ultimate goal being to cross the finishing line having completed the 26-mile course around the capital. It’s important to find the right training schedule for your ability, and there are plenty of plans to follow from intensive 12-week crash courses to year-long schedules. Whatever your chosen plan, there are a few dos and don’ts that will apply to you regardless. Technically this should be factored in before you choose a training plan but if you have a definite goal or deadline in mind then you need to be disciplined. At the same time though, you need to be realistic. If you find yourself cutting recovery time short, or skimping on your warm up because you need to get other things done, then you’re likely to burn yourself out before you’ve even hit your stride. Most, if not all, marathon plans will include recovery days and rest days and they shouldn’t be automatically categorised as the same thing. Recovery days, unlike rest days, involve one or more elements of focusing on your overall fitness and wellness. Gentle aerobic exercise can help alleviate muscle soreness more effectively than a day on the sofa while opting for a deep tissue massage can address any problem areas that are hindering your progress. You can look at our range of resistance bands and muscle rollers to help with these recovery days. The bulk of your marathon training should always be in an environment that most closely resembles the environment of the actual race. 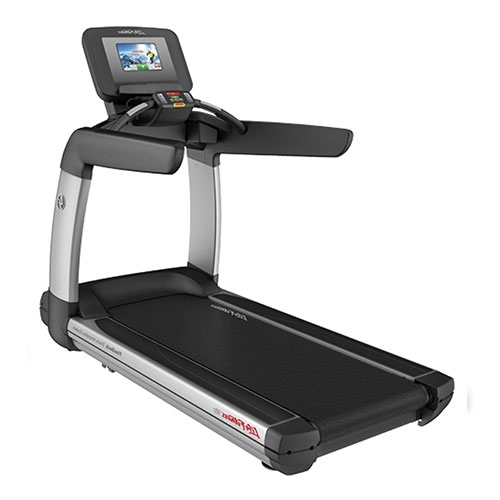 It’s inevitable though, that there will be days when the weather says no, and you have to head to the gym and put in some time on the treadmill. This is fine and does offer some valuable time to work on your running form, but it’s essential to make the necessary adjustments to your workout. 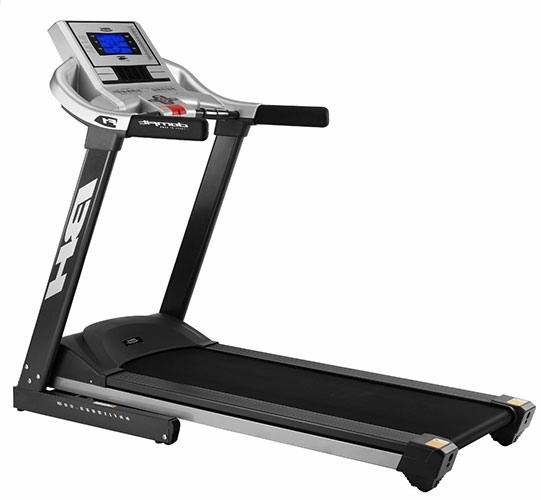 For example, if your usual route includes a steep uphill climb, make sure your treadmill’s settings reflect this. We all have bad workouts. Something doesn’t quite click and things feel harder than usual and we hit a wall early on. Bad sessions are universal; even the most seasoned of athletes have off days but that doesn’t mean it won’t affect your psyche to some extent. While it’s good to assess where you may have had issues (a bad night’s sleep? a day of overindulging? ), spending too much time obsessing over your bad day is a huge mistake and could affect your mindset for the rest of your training time. Off days happen, don’t beat yourself up about it. Nutrition plays a vital role in your training, in both your progress and recovery. If your body isn’t getting the nutrients it needs to support the increased activity, your overall fitness will be slower to improve and you’ll struggle with energy and fatigue. It’s worth mapping out what your diet should include while training for a marathon whether this means tracking and planning meals ahead of time or religiously counting calories. Whatever works for you, the most important thing is to ensure additional calories are coming from nutrient-dense foods and not junk foods. 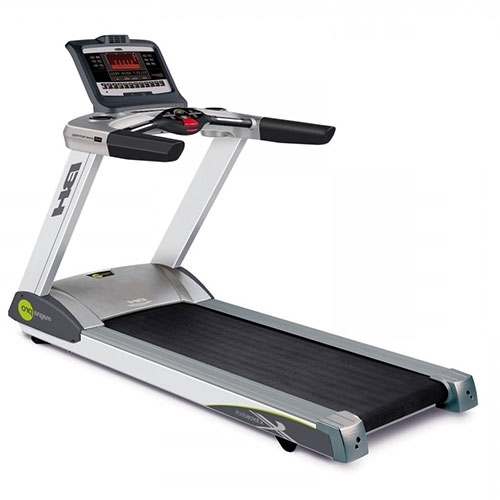 Whether your clients are training for a marathon or improving overall fitness, Solutions by Gymkit UK can advise on the very best equipment to meet your needs. Speak to an advisor today.